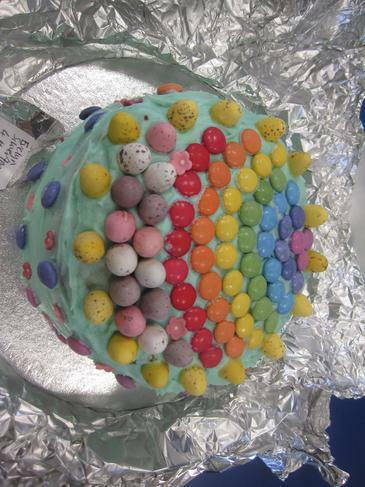 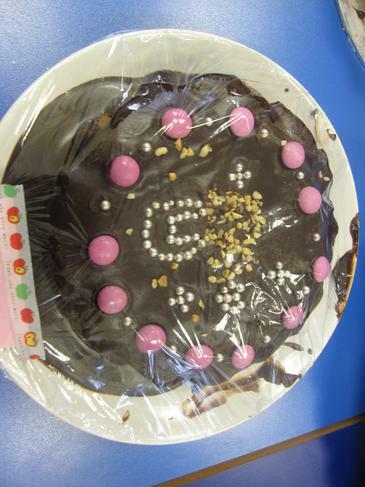 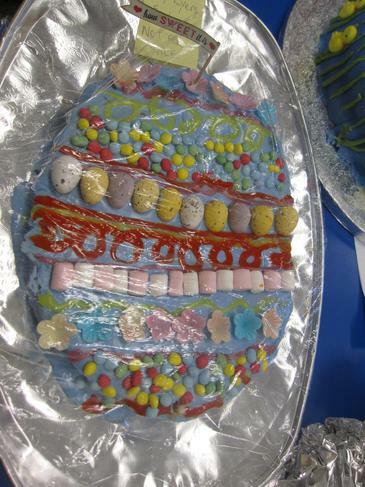 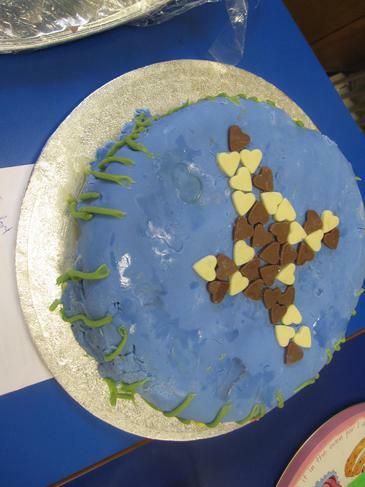 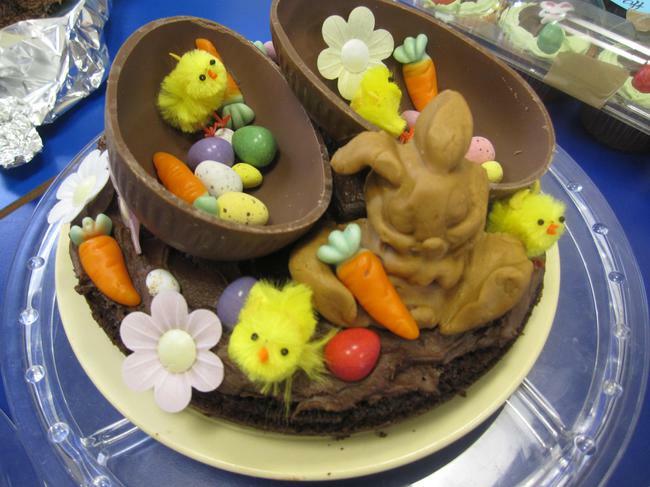 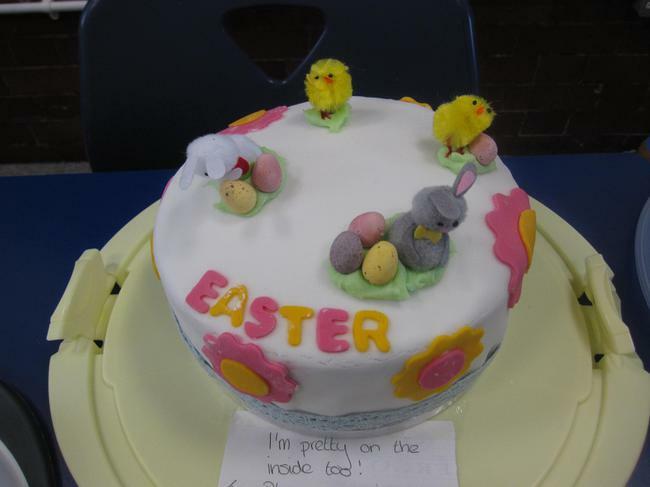 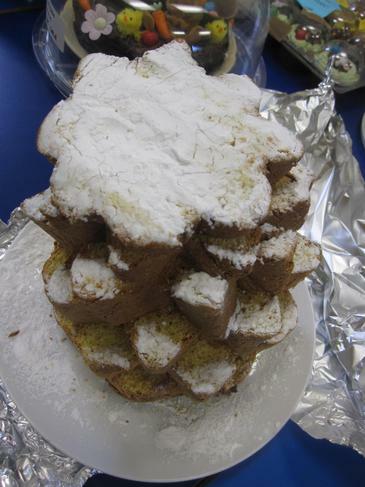 Well done to all the children who worked so hard to make fabulous cakes for the Great Parkgate Bake-Off competition. 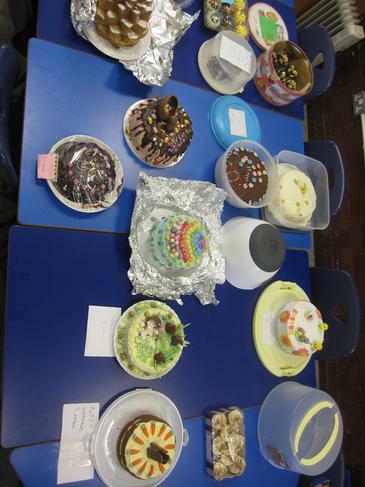 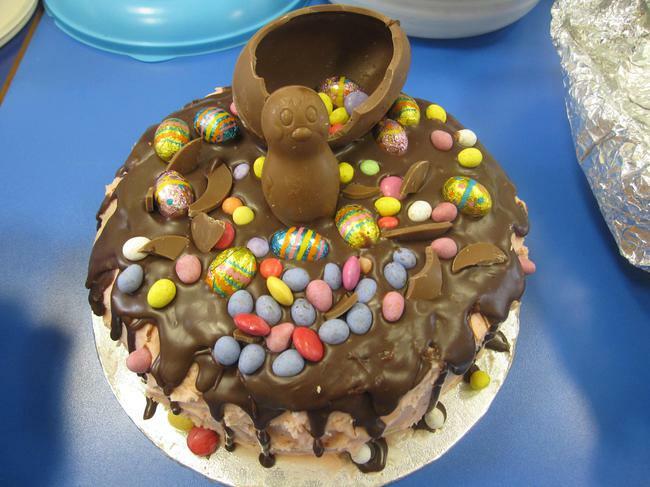 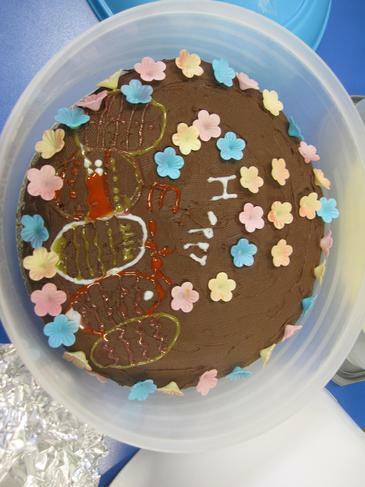 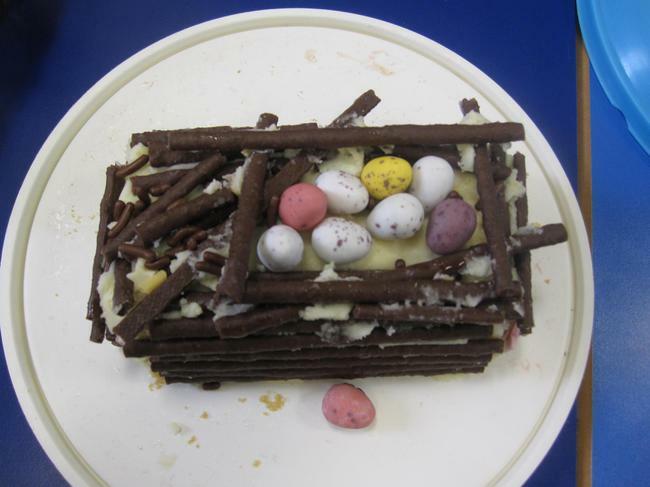 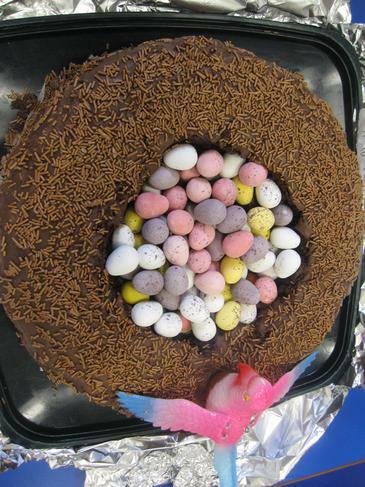 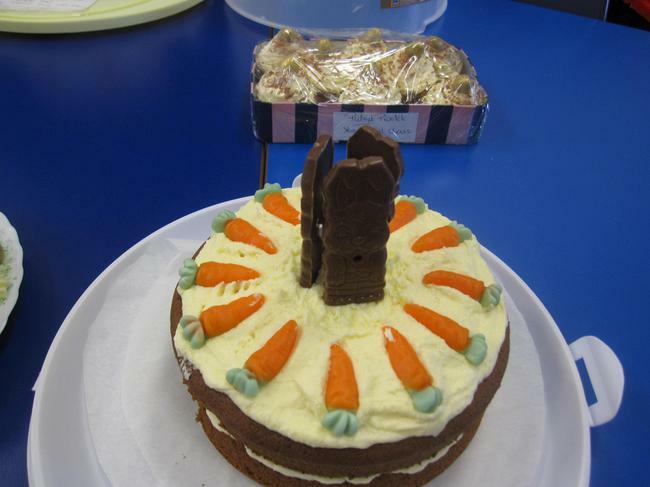 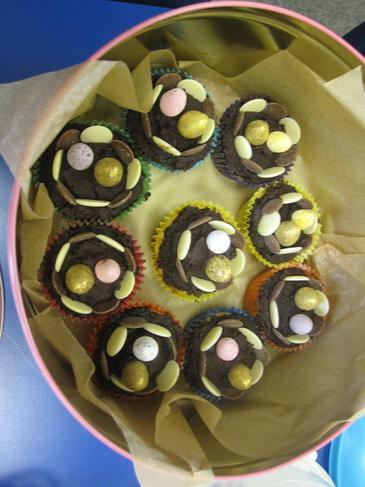 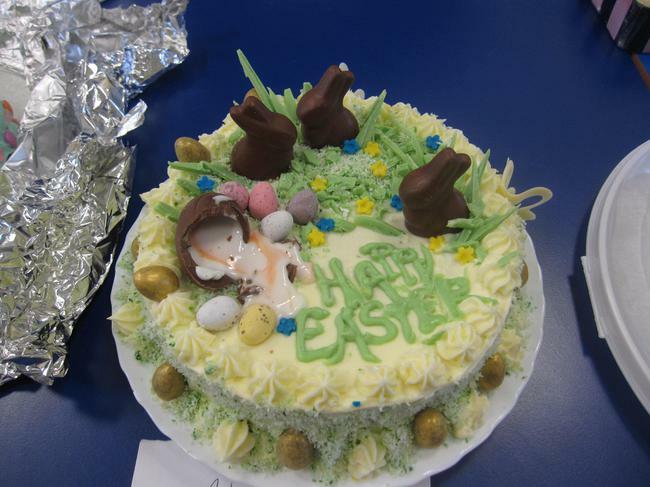 Also, thank you to everyone who provided cakes and the PTA for organising the Bake-Off. 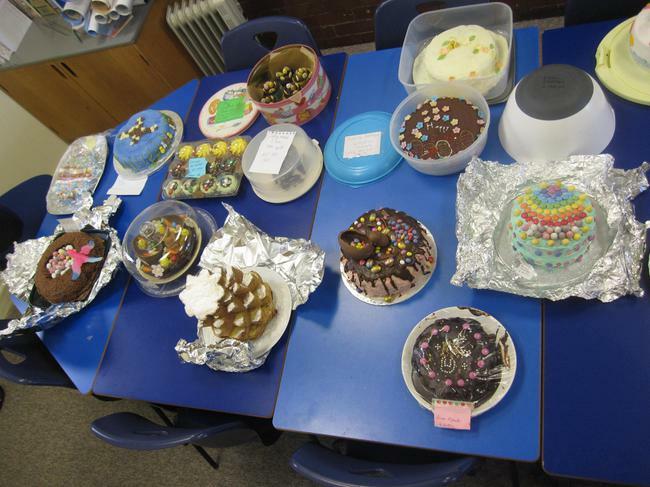 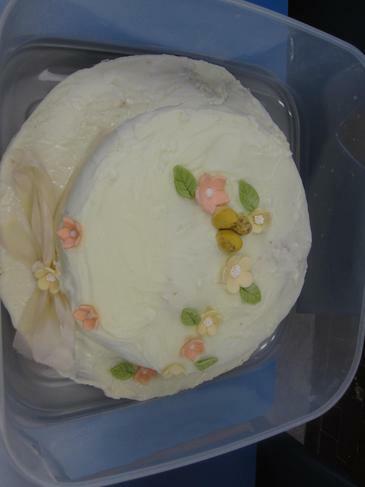 Please see below for the images of the wonderful cakes.